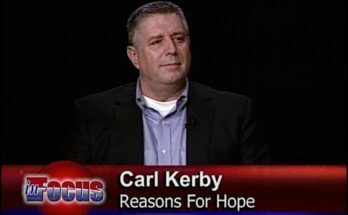 In Focus is a live call-in program airing on WVCY-TV30 and VCYAmerica.TV Monday Nights at 7 PM, and repeated at midnight, 5 AM, and Noon. 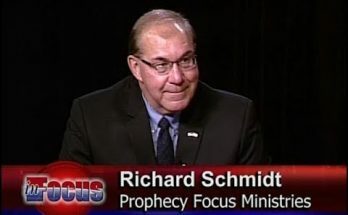 inFocus 4/15/19 "Israel And Bible Prophecy"
inFocus 4/8/19 "Apologetics: Be Bold!" 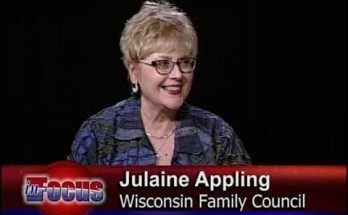 inFocus 4/1/19 "Wisconsin’s Spring Election"